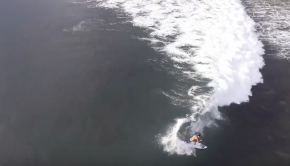 Nathan Cross surfing in the Mentawai Islands! 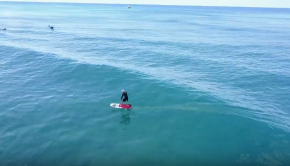 Watch this before putting someone on a SUP! 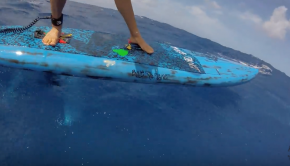 Good Times surfing in Mentawai with Blue Planet Surf! 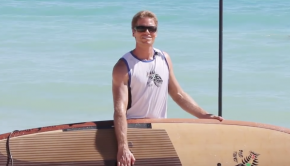 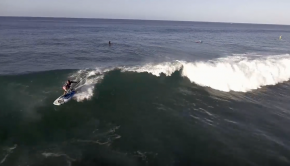 Ty Judson from NSW Australia join the Blue Planet SUP team!